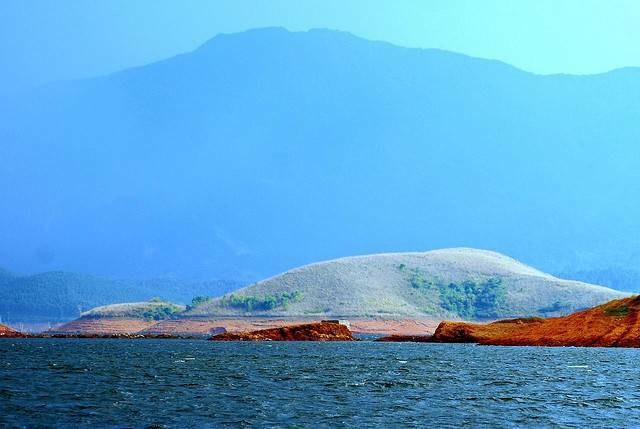 Banasura Sagar Project is located at Padinjarathara, 21 kms away from Kalpetta. The construction of the reservoir of the dam, resulted in formation of islands. These islands attract a lot of visitors to this hydroelectric project.